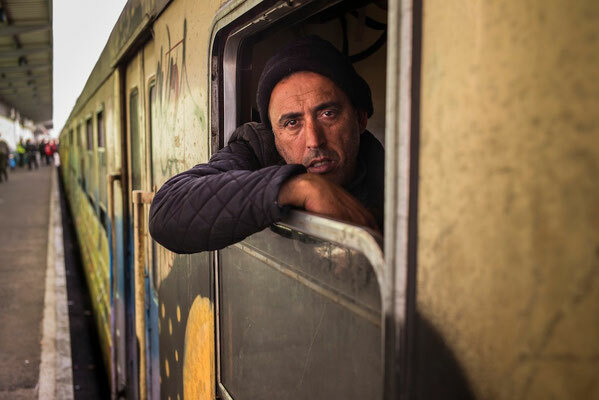 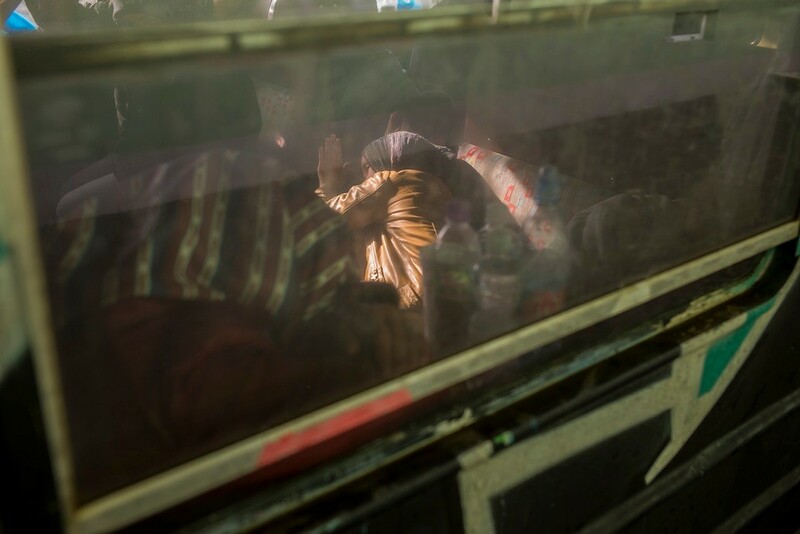 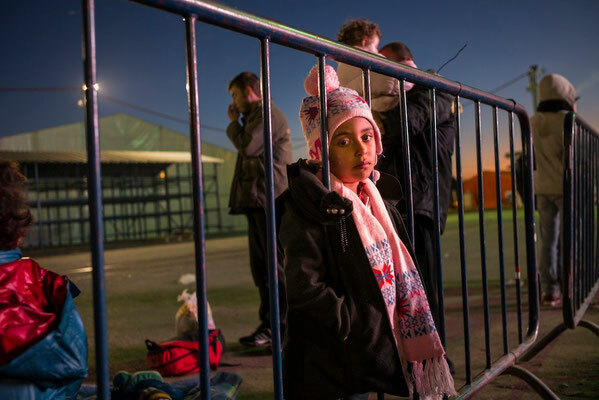 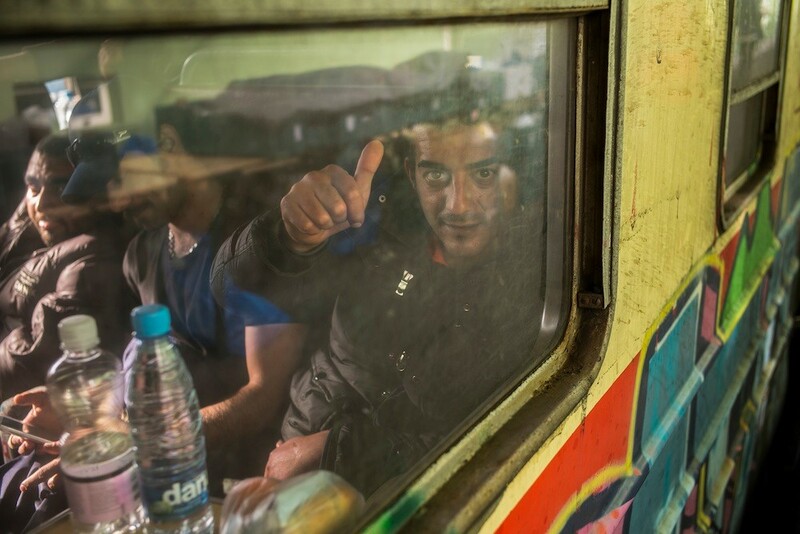 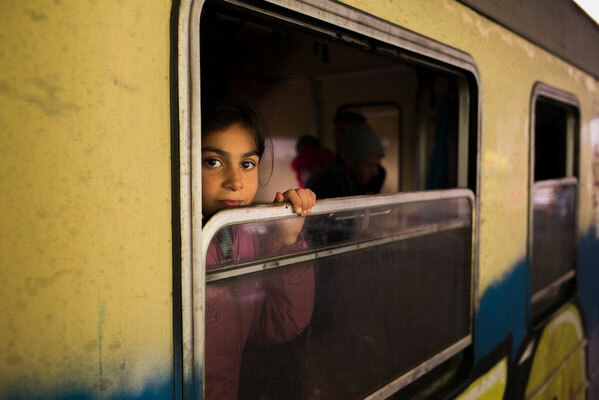 The migrants coming mainly from Turkey and Greece don't have to walk, hitch-hike, take the public transportation,… through the balkanic states as Serbia, Croatia and Slovenia want them to cross their countries as fast as possible in dedicated trains. 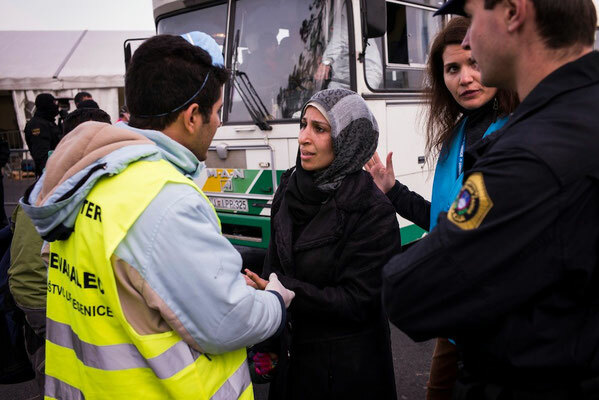 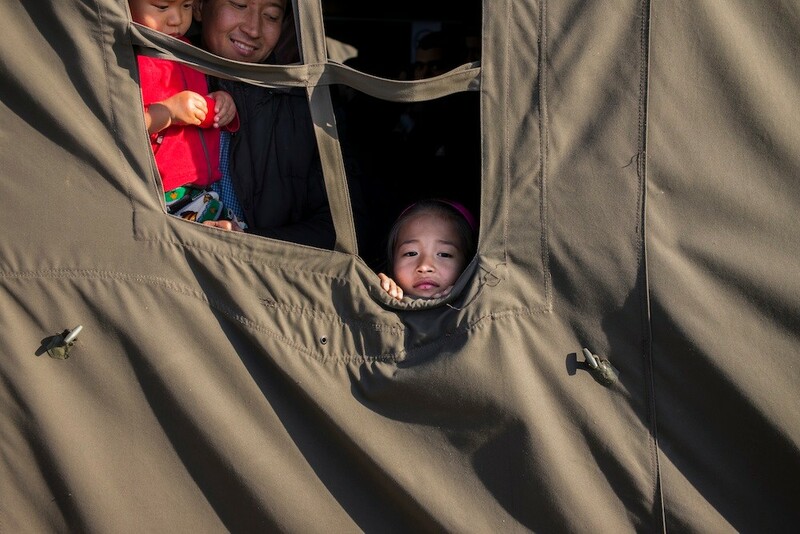 About 5,000 refugees a day will transit very quickly in a camp in each country where they will be registered and screened before leaving for the following country. 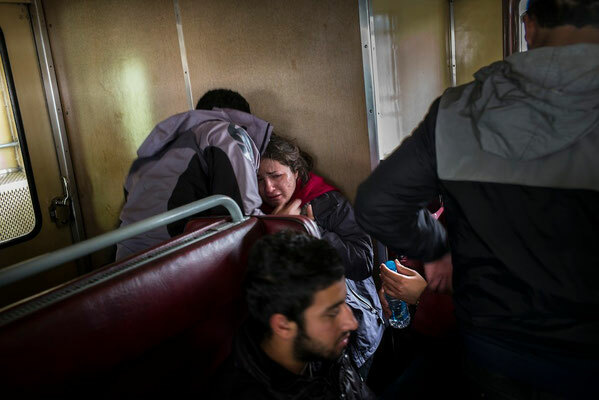 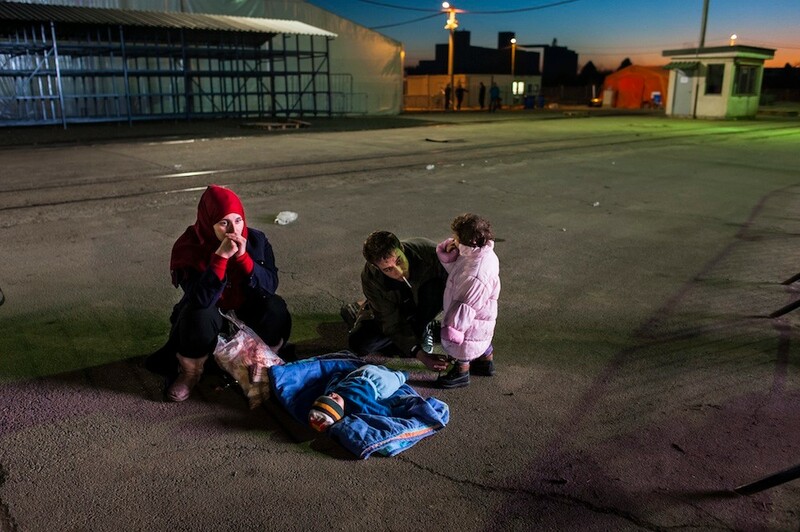 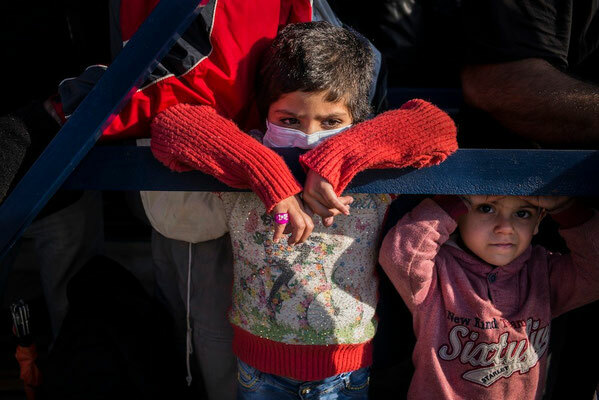 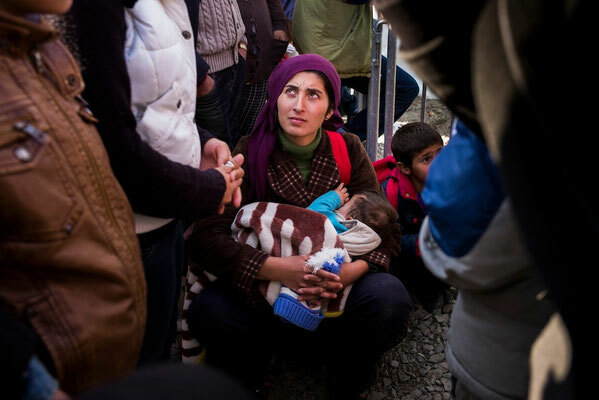 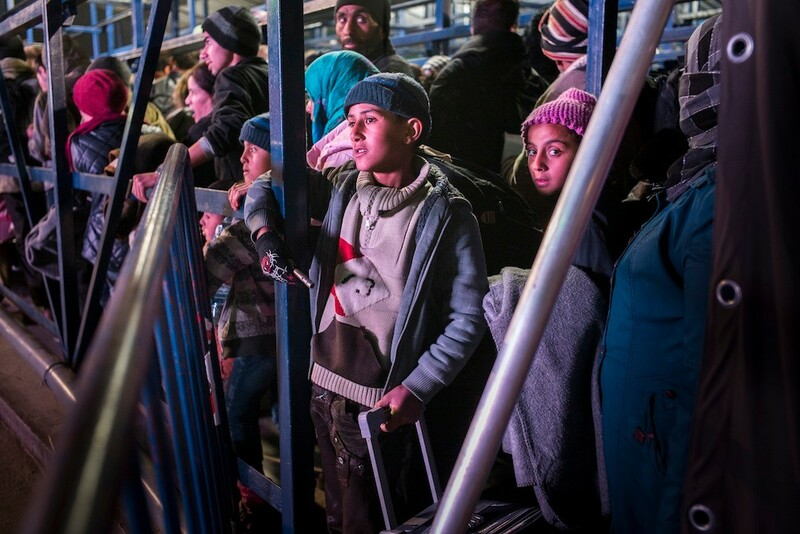 Very tired, exhausted, sick, … they must go on their journey must to the northern Europe.